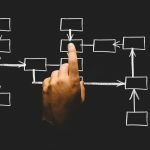 If you plan ahead intelligently with the assistance of a good estate planning lawyer you will be aware of your options for transferring your assets to your loved ones. One of the options available in appropriate circumstances is the “stretch IRA” transfer technique. Individual retirement accounts come with tax deferral advantages built-in. This is intended to assist individuals who are planning ahead for their senior years. However, it is possible to take steps to allow a beneficiary to take advantage of this tax deferral by “stretching” the individual retirement account. With traditional IRAs you must pay taxes on the distributions because you made the deposits with pre-tax earnings. You must also start taking distributions when you are 70 1/2 years of age even if you don’t particularly need the money. If you pass away with resources remaining in the account, your beneficiary will assume ownership of that remainder. He or she could then stretch the account by taking the minimum annual distributions that are allowed by the Internal Revenue Service. This would prolong the tax deferral advantages. With a Roth IRA you make contributions with after-tax earnings so the distributions are not taxed. And, you are not required to take anything out of the account like you are with a traditional IRA. 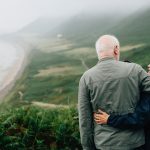 So, you could contribute into a Roth IRA for the specific purpose of providing an inheritance to your beneficiary with inherent tax deferral advantages. 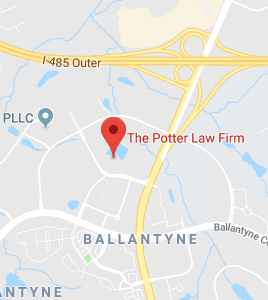 The Potter Law Firm is an estate planning and elder law firm with offices in Ashland, Kentucky; northern Kentucky; and the Ballantyne area of Charlotte, NC.